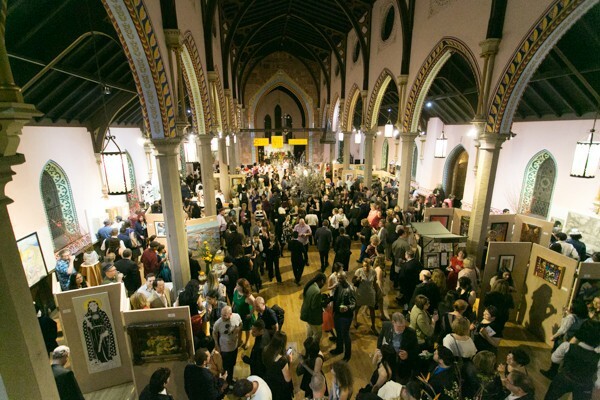 For three decades, the Cathedral Arts Festival has played a vital role in distinguishing Jersey City as a premier destination for artists and collectors. 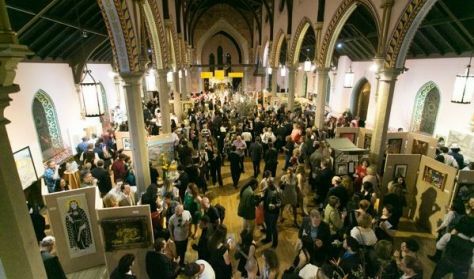 This biennial event brings the Jersey City community together with prominent and new local artists for a glittering evening of art, fine dining, music, dancing, and MORE in the spectacular sanctuary of historic Grace Church Van Vorst. 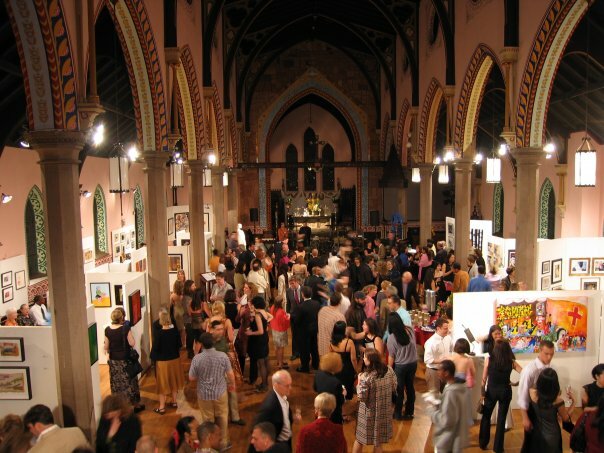 Proceeds from the event go to support the ministries and community outreach of Grace Church, and are tax deductible.